The heat exchanger is used as the temperature control element of the heat radiating device, and the air passage is completely isolated from the inside and outside of the heat exchanger. The choice of heat exchanger should be based on the amount of heat from the equipment inside the cabinet. 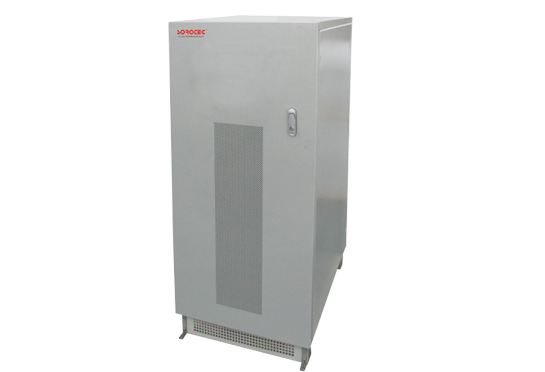 The semiconductor device is used for the active cooling of the temperature in the cabin of a battery storage cabinet, and the cooling mode of the semiconductor without compressor is favorable for providing the reliability of the refrigeration system. 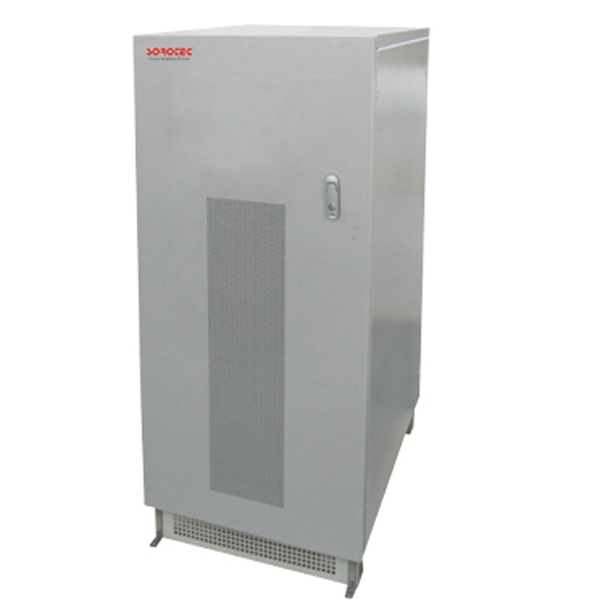 This kind of constant temperature battery storage cabinet is widely used in China Unicom, mobile and telecom operators.